Setting the standard for quality basement waterproofing. At Wal-Tech Drainage we take pride in providing the most comprehensive, reliable, and affordable waterproofing systems. Our team of highly skilled technicians will assess your drainage needs to provide a detailed estimate of the work required to make your home, or business, leak free. Whether your basement has flooded, you have water leaking through a crack in your foundation, or you’re dealing with something as simple a leaky window, our drainage professionals will fix your problem, and prevent future water damage from occurring. 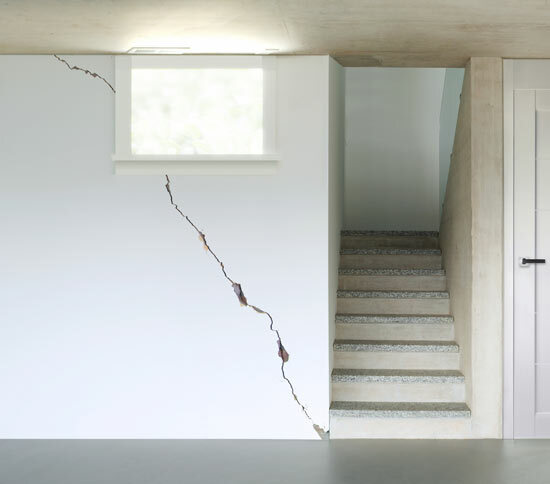 We offer a wide range of waterproofing solutions for your interior, exterior, and general drainage maintenance needs. If your home or business is not experiencing an emergency, but you’re looking for preventative solutions, we also offer a suite of options to protect your property from potential future damages. Wal-Tech Drainage uses interwaterproofing methods to seal out moisture when exterior access is not an option. 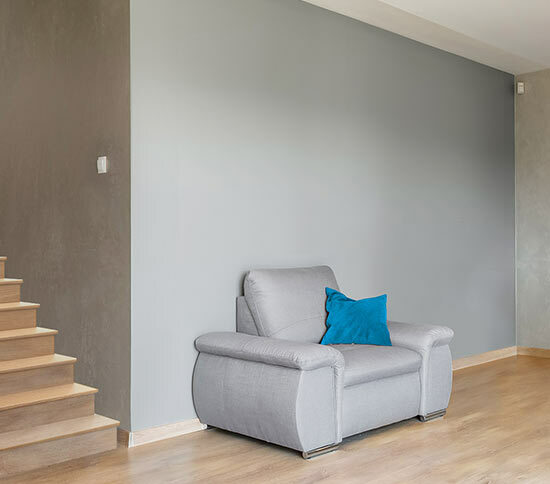 If you are planning a new basement renovation, waterproofing is a necessity in order to protect your investment by preventing future water damage. Various methods including epoxy injection, backwater valve installation, and a variety of other flooding preventatives are all options when considering changes to your home. Wal-Tech’s exterior waterproofing includes of a number of techniques to aid in foundation restoration and replacement, crack repair and window well drainage, egress window installation, and storm and sanitary sewer repair and replacement. 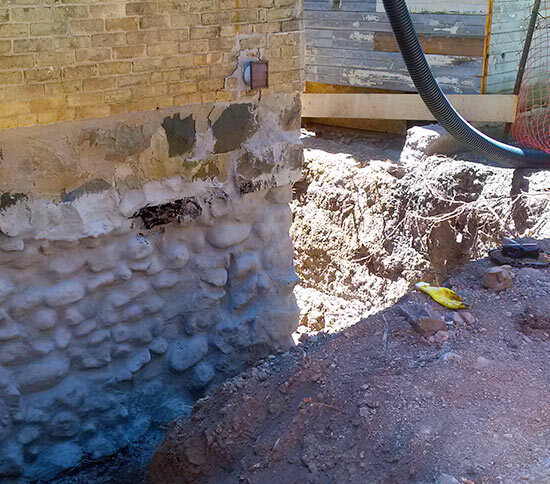 Using our many breakthrough waterproofing techniques, educating staff and researching new products and methods, we guarantee that should excavation of your house’s foundation be necessary to complete waterproofing, you can trust Wal-Tech to finish your job efficiently and effectively.